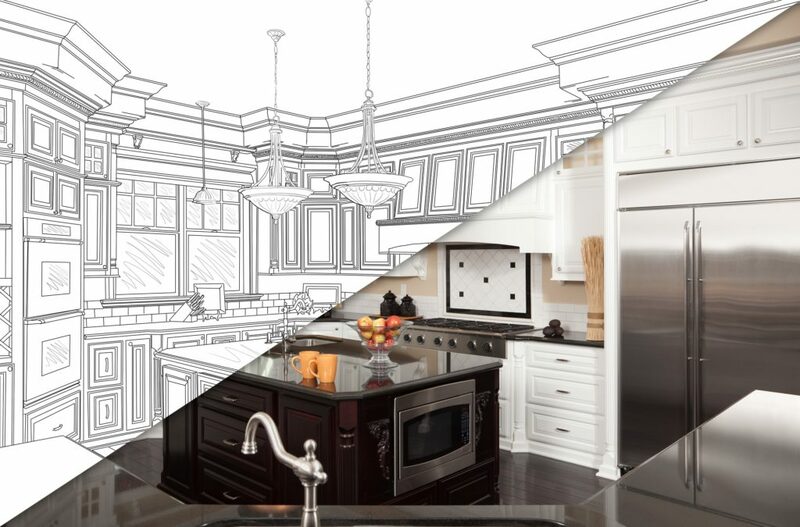 Is a kitchen renovation project one of the things you put on your 2019 New Year’s resolutions list? This can be a great project to complete to give you that dream kitchen you have always wanted and desired. In addition, should you ever decide to sell your home, a modern, updated kitchen with the latest “smart” appliances can boost the resale value of the house. Before you get started on ripping out cabinets and countertops and starting your renovation, our kitchen sink and plumbing experts encourage you to review these seven common kitchen renovation mistakes first so you don’t make them. 1. Not having a plan that fully utilizes the space. You need to sit down and carefully plan how you want to use every square inch of available space. It is best to start with a blank slate and not worry about the current kitchen layout. Don’t forget to think about how the placement of cabinets and appliances will affect your design. The last thing you want is to open a cabinet door or the refrigerator and find out it won’t open all the way. 2. Not consulting with a professional. Even if you are doing most of the work yourself, it never hurts to get input from a kitchen design professional. They can help you work out the small details and point out essential things you may have missed when you created your plan. 3. Not creating a budget for your project. You will want to set a budget on how much you plan on spending for your kitchen renovation project. Without a budget, it is easy to spend way more than you intended. You could also run out of money long before your project is complete and not have a fully functional kitchen. 4. Not choosing appliances at the start. If you wait until later in the project to choose appliances, they may not fit with your new cabinets and countertops. It is better to decide what new appliances you want and where you want them installed. 5. Not planning plenty of storage space. It can be nice to have an “open” kitchen design, but where are you going to put dishes, glasses, cookware, and all your dry and canned foods? Make sure your design includes all the storage you require. 6. Not planning sufficient counter space. If you have small appliances that take up counter space, make sure you include more so you have somewhere to prepare meals. If your kitchen is large enough, consider installing an island in the middle with a small sink, as this can provide the counter space you need. 7. Going the DIY route for every part of the renovation. Doing a DIY kitchen renovation can help reduce how much your project will cost. However, you will want to enlist the help of certain professionals to avoid costly mistakes later. 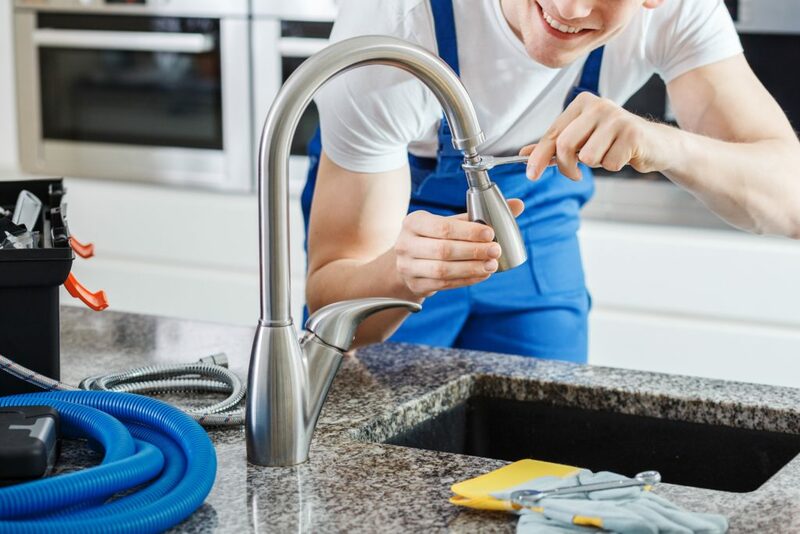 For instance, if you need to run new plumbing lines or install a new dishwasher, a sink, faucets, or a garbage disposal, it is better to hire a professional plumbing service to ensure everything is installed correctly and up to current building codes. For assistance with all your kitchen renovation plumbing needs, please feel free to contact your nearest Christianson Air Conditioning & Plumbing location in San Antonia, New Braunfels, Temple, or the Austin Metro Area by calling us today!